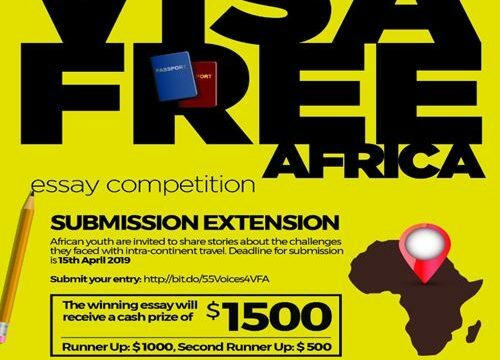 #VisaFreeAfrica (VFA) recently introduced the 55 Voices for a Visa Free Africa (55Voices4Africa) writing competition, inviting all African youth to share stories about the challenges they faced with intra-continent travel. 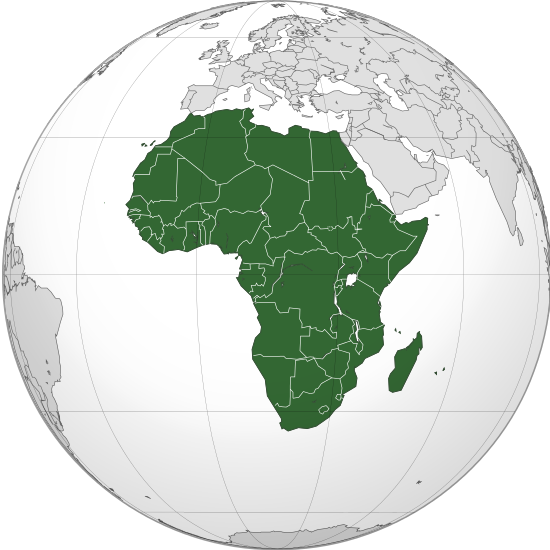 VFA is a global campaign to facilitate mobility in Africa driven by the Kigali Global Shapers in partnership with National Aviation Services (NAS), the fastest growing aviation services provider in the emerging markets. To participate in the competition, one should submit a story that is a narrative based on an experience writer or someone they know has faced when traveling to or from an African country that involved a tedious process to acquire a visa.